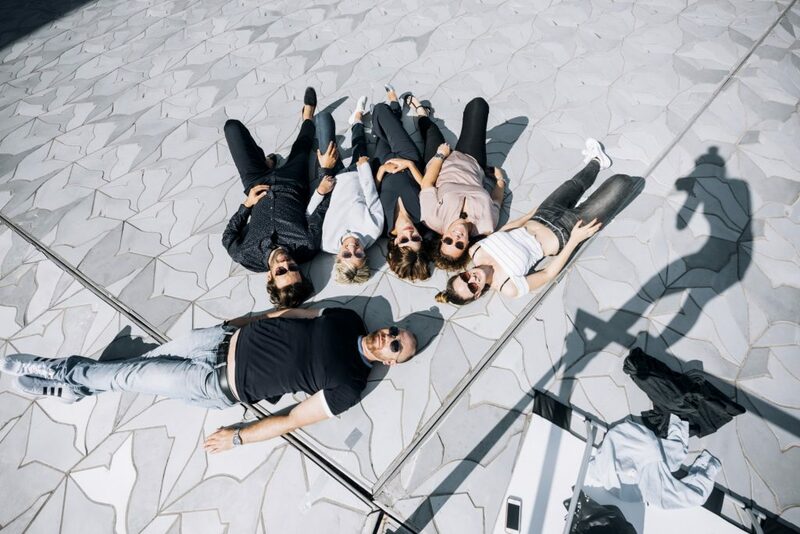 Last September we had the pleasure, to arrange an amazing photoshoot up on the roof of the Philharmony in Paris. 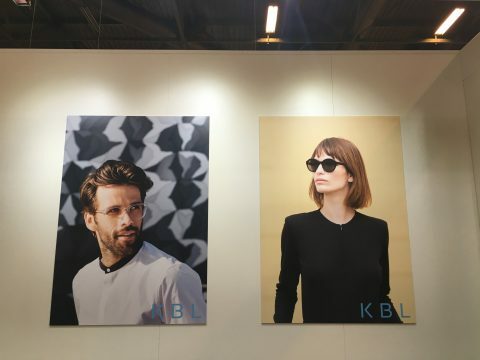 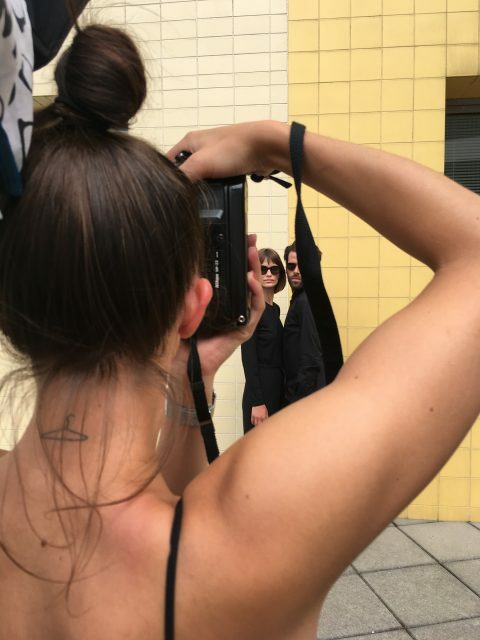 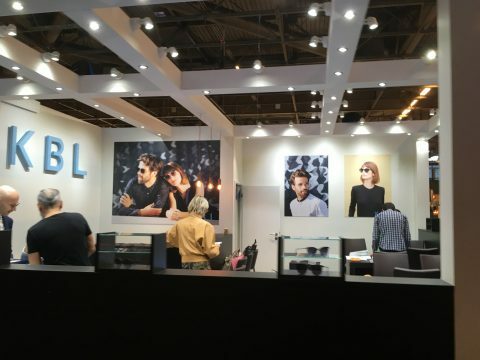 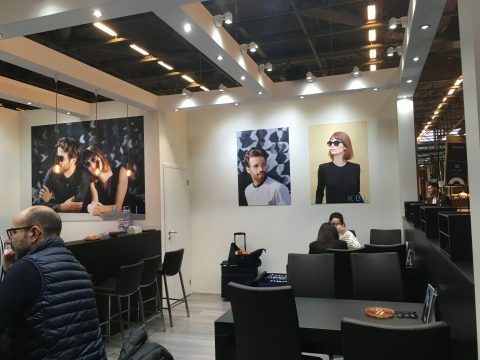 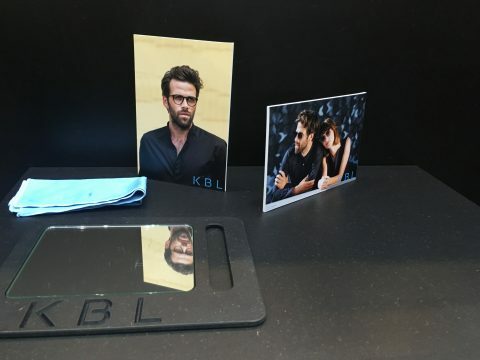 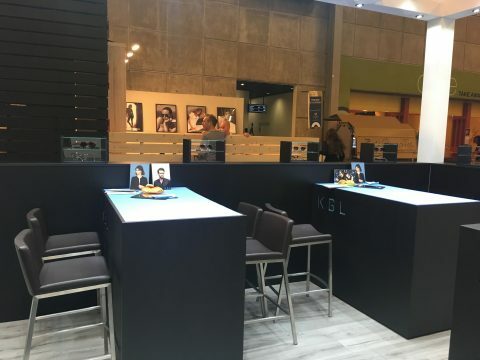 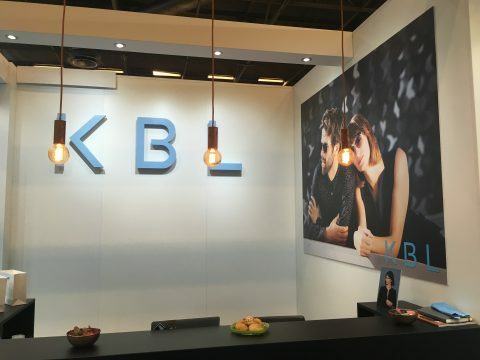 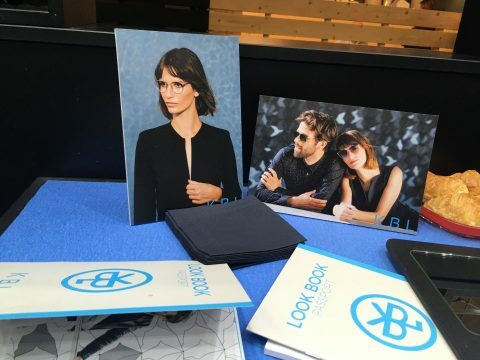 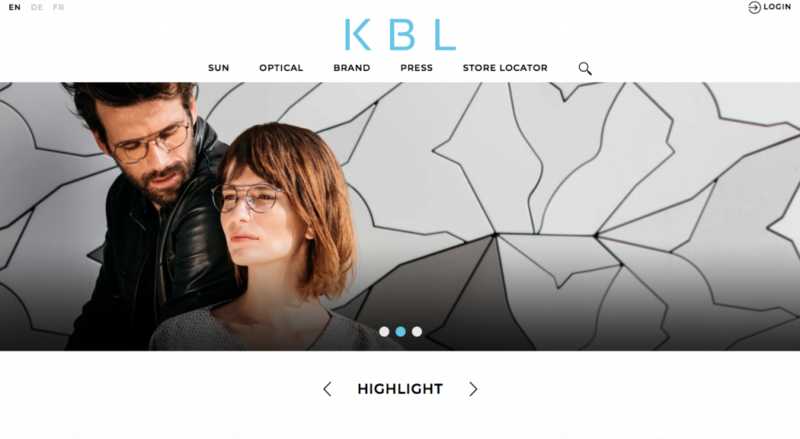 KBL Eyewear relaunched their website and released new styles for the Silmo Show in Paris – so the parisian Philharmony was the perfect location to start the new, exciting story of the brand. 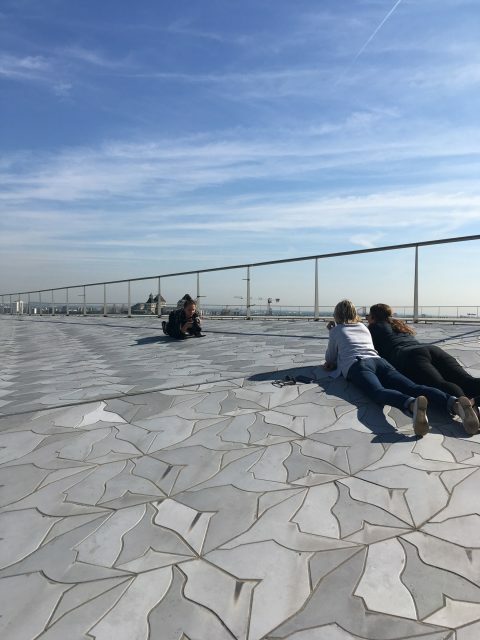 We were a small team of seven people, spending this sunny, but windy day on the roof of this architecutal masterpiece. 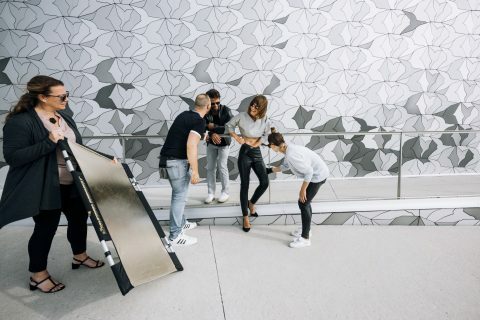 What this means to the team and stylists is goosebumps, saving clothes from flying away, a lot of hair adjustment due to windy conditions, catching the perfect light at the right moment and even some acrobatical skills of our photographer. 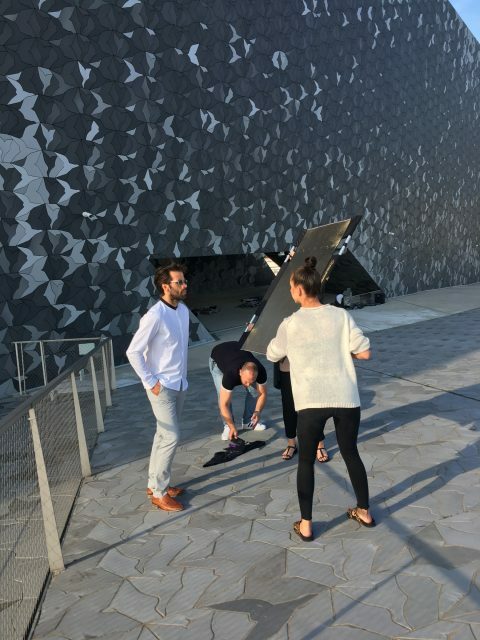 Thanks to the amazing team, you can find the campaign images here!